This ticket gives general access to the Splendour Festival 2019 on Saturday 20th July for customers aged 11 and over. This ticket gives adult aged 18 and over VIP access to the Splendour Festival 2019 on Saturday 20th July. Enjoy true VIP status with access to the exclusive VIP Garden with a private covered bar and seated area and luxury toilet facilities. This ticket gives children aged 11-17 VIP access to the Splendour Festival 2019 on Saturday 20th July. Enjoy true VIP status with access to the exclusive VIP Garden with a private covered bar and seated area and luxury toilet facilities. Please note children under 16 need to be accompanied by an adult at all times. Splendour Festival returns to Nottingham's beautiful Wollaton Hall & Deer Park this July for a day in the company of the Manic Street Preachers and The Specials. Hosting over 40 acts across five stages, Splendour is a festival of all genres, from rock and indie to pop. And beyond the music, festival-goers will also be able to laugh out loud at the comedy stage, dance away inside Gem Radio's Silent Disco or keep the little ones entertained at the funfair and kid's area. 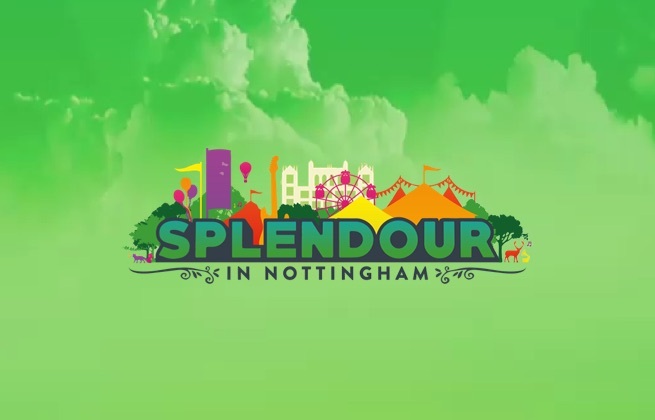 Splendour Festival will take place in the parkland surrounding Wollaton Hall, an Elizabethan country house in Nottingham.